Okay, so I totally teased you all with this recipe on my Instagram last Wednesday, and for that I do sincerely apologize, folks. 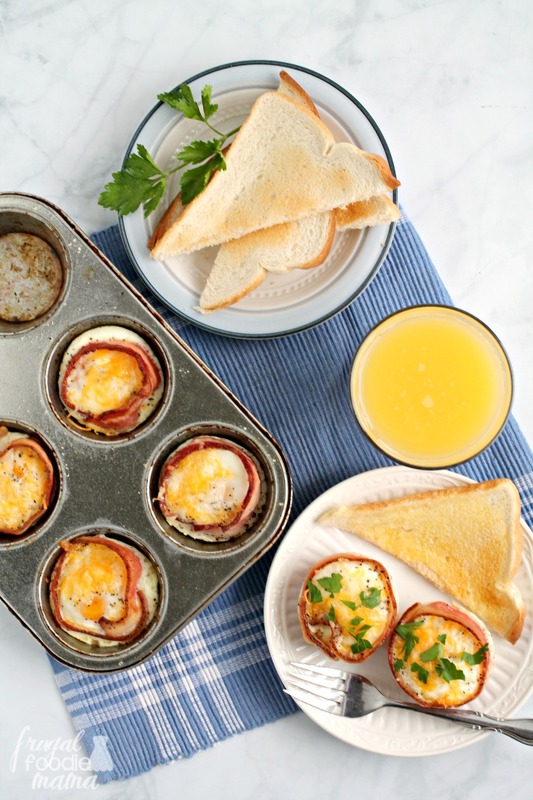 It wasn't entirely fair to make you all wait five days on the how-to for these Easy Bacon & Egg Cups, but us bloggers do have this little thing called an editorial calendar that sometimes gets in the way of allowing us to share new recipes with you all sooner. But don't fret! The long wait is finally over, my friends. ;) And as I promised my followers on Instagram last week, this easy breakfast recipe was definitely worth the wait. 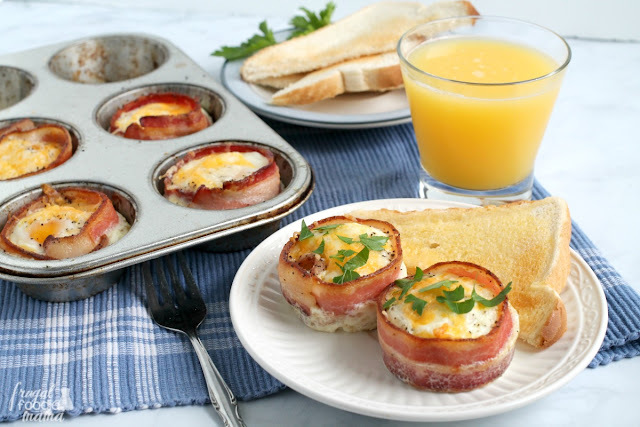 The key to making the bacon part of these Easy Bacon & Egg Cups is to use thicker sliced bacon and to not to overcook the bacon when frying it before baking it. 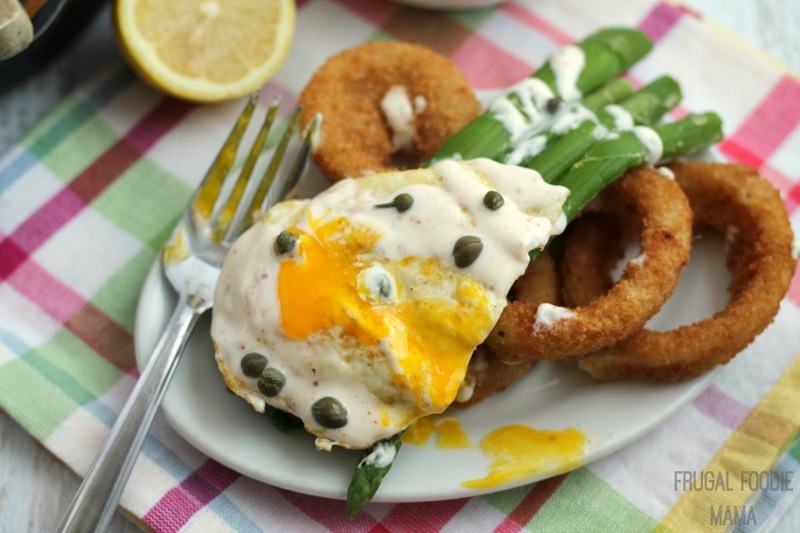 Just a quick 2-3 minutes in the frying pan is all you need. 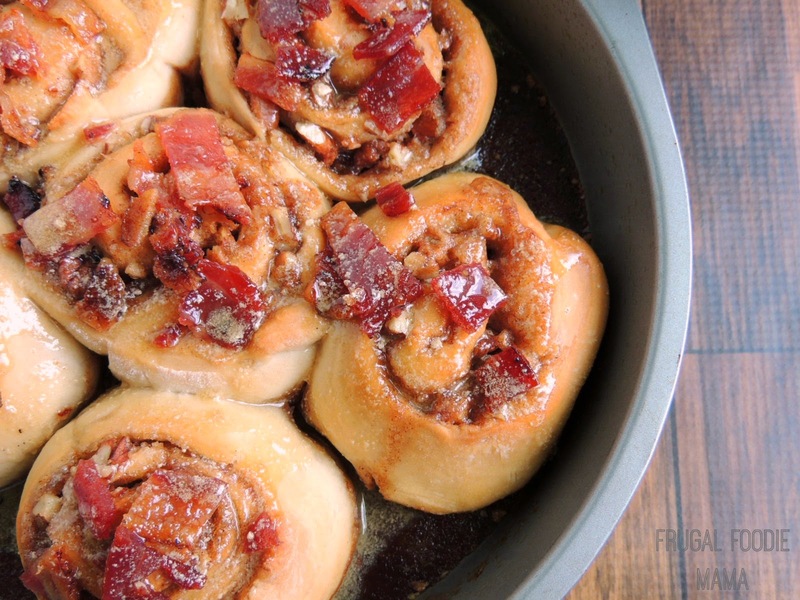 You want to start the cooking process on the bacon, but not crisp them at all. 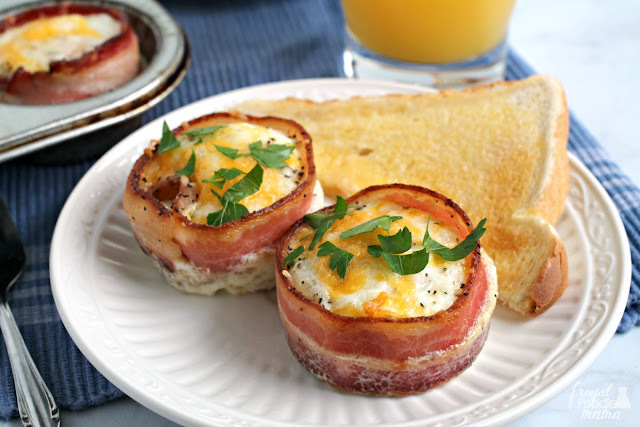 The bacon slices need to be pliable in order to be easily wrapped inside the muffin cups. One thing that I love about this easy breakfast recipe is how versatile it is! You can switch out the Colby Jack for any other shredded cheese that you would like. Parmesan cheese or shredded cheddar would be great with these. :) Don't like cheese? Leave it off. 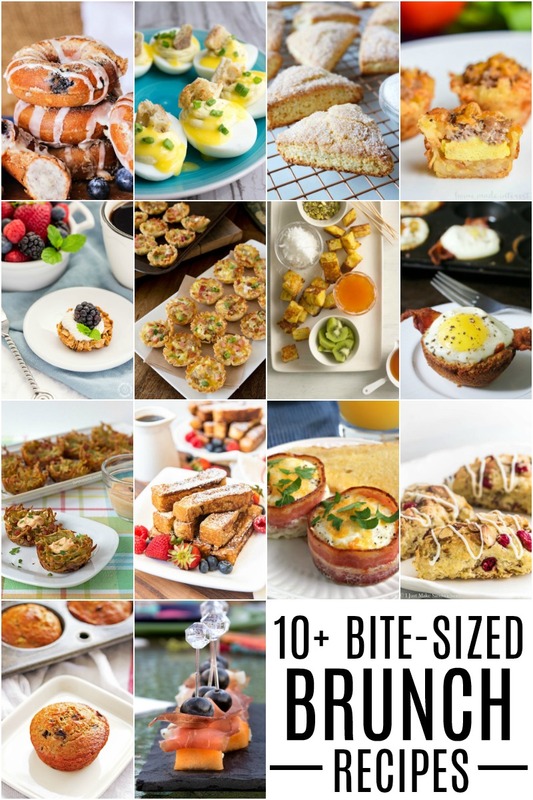 Another thing that I love about this recipe is that it can be easily doubled, tripled, or quadrupled depending on how many you need to feed for breakfast or brunch. Preheat your oven to 375 degrees. Spray the inside of a 6 cup muffin pan with cooking spray. Set aside. Par cook the bacon slices by frying them for about 2-3 minutes. Do not let them crisp up at all! You need them to be pliable to form the cups. 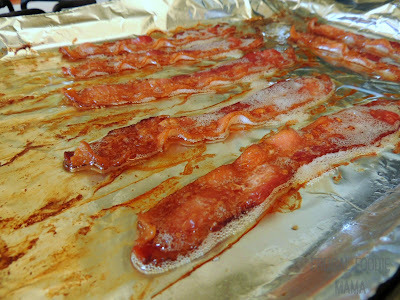 Remove the bacon from the pan and allow to drain on a paper towel lined plate. 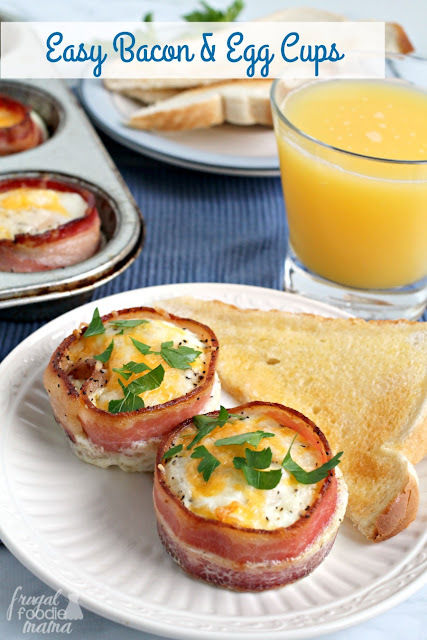 Using 1 slice of bacon at a time, wrap the inside of each muffin cup to form a ring with the bacon. 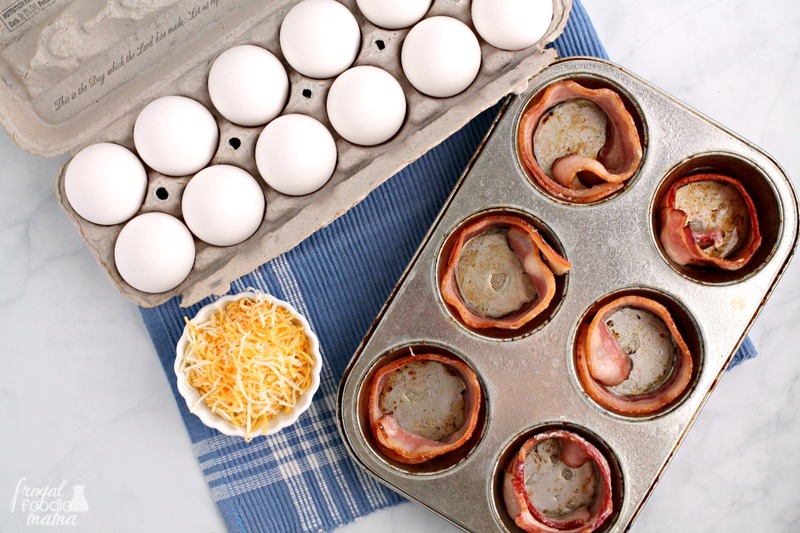 Carefully crack 1 egg into each bacon lined muffin cup. Then season each one with salt & pepper & top with a sprinkle of the Colby-Jack cheese. Allow the bacon & egg cups to cool for about 3-4 minutes in the pan, & then carefully remove each one. Garnish each cup with a little chopped parsley, if desired. Serve immediately.